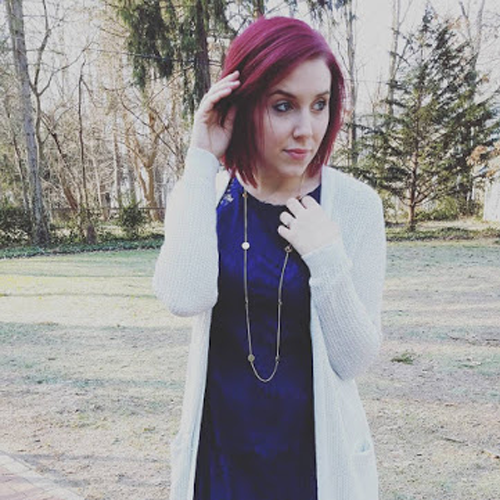 Styled by Stacy: Where to Shop Small Business Saturday! Where to Shop Small Business Saturday! We are about to head into one of the busiest weekend in retail. As much as I love shopping big brand stores, in all honesty my favorite way to shop for the holidays is locally. Small Business Saturday is the Black Friday of local shopping. Did you know for every $100 spent at a locally owned business, $73 remains in the local economy? Compare to non-local chains where only $43 goes back to the local economy. 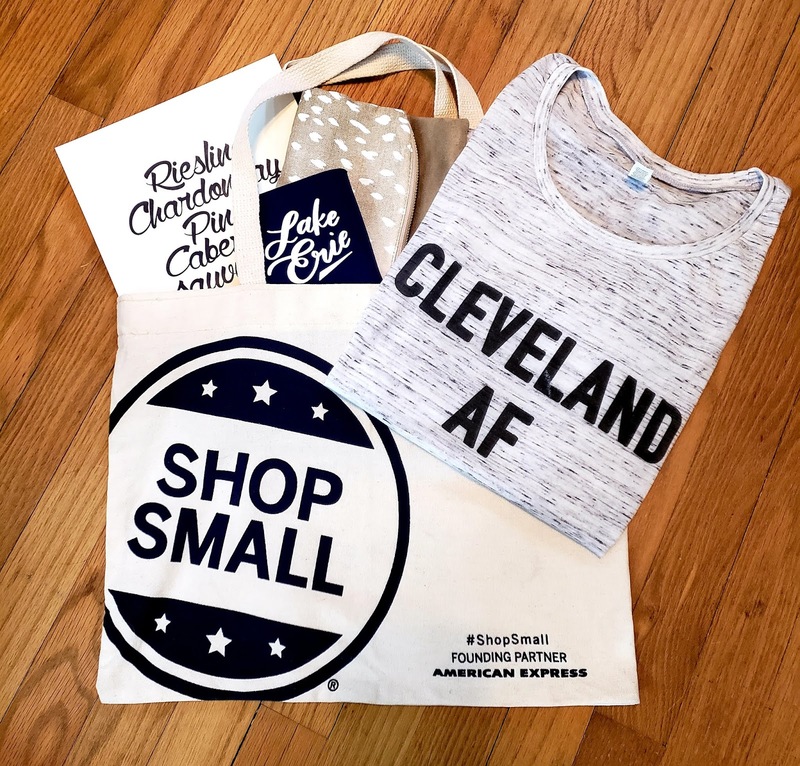 Did you also know here in Cleveland we have so many locally owned businesses and makers doing amazing work? It’s hard to keep track of all of them. To help you out this Small Business Saturday I’ve compiled a list of my favorite local spots and makers and where to shop them this Saturday! *If you miss Racheal at Stella and Shay you can find her at Lovely Paperie & Gifts from 11am- 2pm | 19275 Detroit Rd. Rocky River, Oh. 20% off with code SISKISS20 Special Doorbuster! They are giving away their reusable canvas totes with every purchase (I snagged one at their Grand Opening at it is so cute!) They will also be donating a portion of their sales to a local charity. For more info follow the link below! They have so many fun things going on all day, follow the link and see what they have in store! No specials just really love their bags and if you know a handbag lover you need to add one of these to her collection! They have so many scents to choose from and they always have specials around the holidays perfect gift for a coworker or holiday hostess. Tune in Next Week to see them in my Holiday Gift Guides!! !